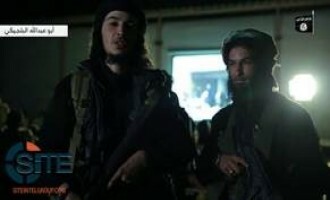 Al-Khayr Province, the division of the Islamic State (IS) for Deir al-Zour, Syria, released a grisly and sickening video in which fighters execute spies in a scene reminiscent of a slaughterhouse. 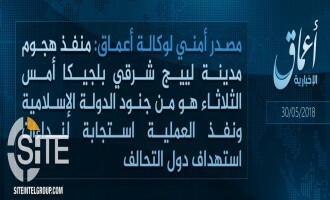 In its al-Naba newspaper, the Islamic State (IS) boasted that the machete attack carried out by an IS "soldier" in Charleroi, Belgium, came despite heightened security in the country, and claimed credit for the assassination of the Balochistan Bar Association president in Quetta in the morning prior to the suicide bombing. 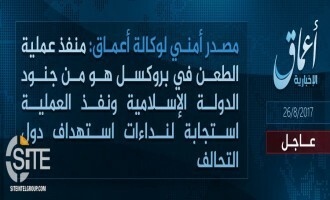 IS' 'Amaq Reports Charleroi Machete Attack Carried Out by IS "Soldier"
'Amaq News Agency of the Islamic State (IS) reported that the machete attack in Charleroi, Belgium, was carried out by an IS "soldier". 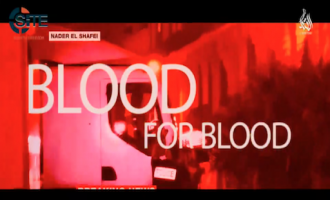 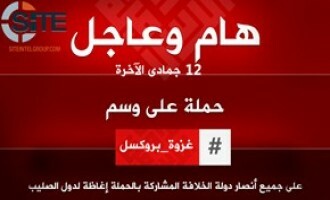 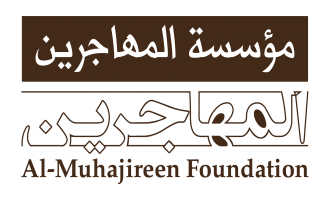 The pro-Islamic State (IS) media group, Al-Battar Media Foundation, released a video promoting the July 14, 2016 attack in Nice, France, as well as with other large scale attacks claimed by IS. 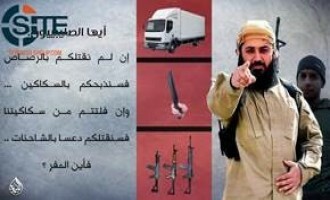 The pro-Islamic State (IS) Izzat al-Jihad Media Foundation published a series of posters in Arabic and French warning states involved in the anti-IS military coalition of revenge attacks like those in Paris and Brussels. 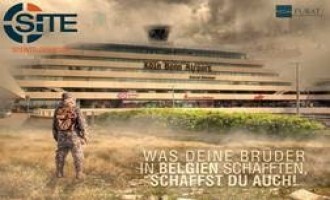 Pro-Islamic State (IS) jihadists distributed graphics inciting German Muslims to draw inspiration from the Brussels attacks and strike Germany, showing, for example, Cologne Bonn Airport. 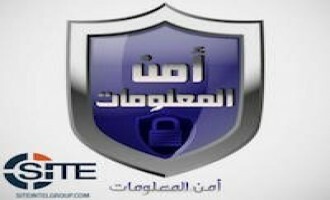 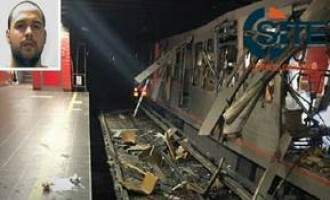 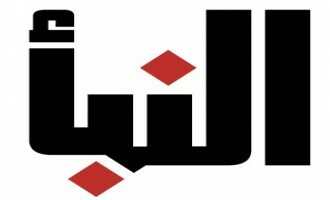 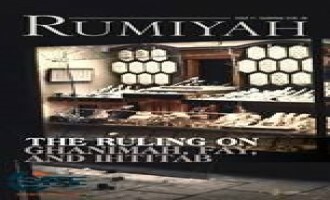 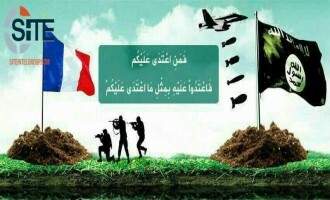 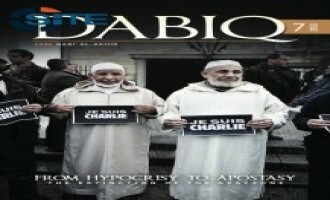 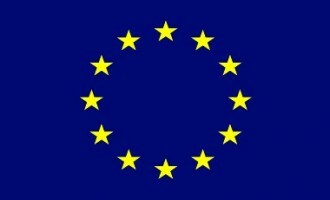 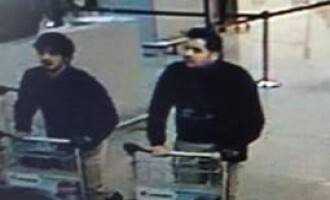 Continuing to promote the Brussels attacks, in the 24th issue of its al-Naba weekly newspaper, the Islamic State (IS) claimed that its executors destroyed the "illusion" of omniscience by enemy intelligence agencies, and urged Muslims to find inspiration in this to carry out their own strikes. 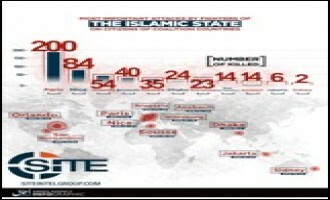 A week after the Brussels attacks, the Islamic State (IS) published an infographic publicizing its "most important results" in the 24th issue of its al-Naba weekly newspaper. 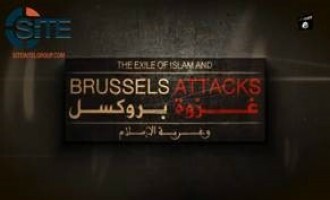 Al-Furat Province, a division of the Islamic State (IS) in Iraq's Anbar governorate, portrayed the Brussels attacks as "an eye for an eye," in a video in which a Francophone fighter held citizens of coalition states accountable for their governments' actions. 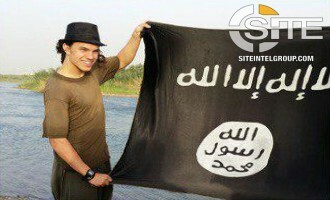 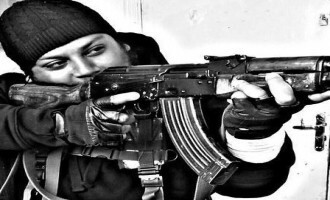 Belgian IS Fighter in ar-Raqqah Justifies Brussels Attacks, Executes Spy for "Crusader Coalition"
A Belgian Islamic State (IS) fighter in the group's ar-Raqqah Province in Syria justified the Brussels attacks in a video and executed a spy for the "Crusader coalition". 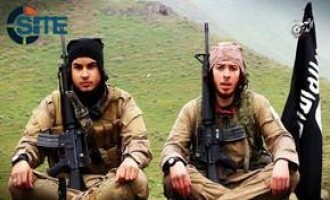 Two Belgian Islamic State (IS) fighters in the group's Ninawa Province lauded the Brussels attacks in a video, one of whom threatened that "this is just the beginning of your nightmare". 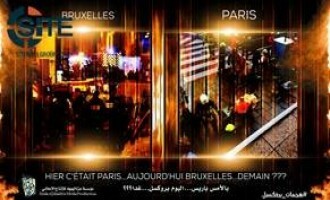 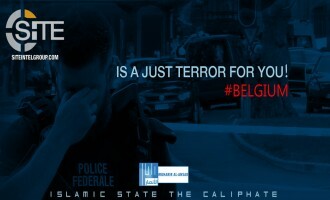 The Islamic State (IS) and its supporters coordinated a multi-pronged social media campaign in wake of IS’ claim of responsibility for the March 22, 2016 Brussels bombings. 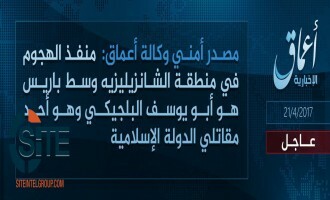 An alleged American female Islamic State (IS) recruiter in Syria called on jihadists who cannot migrate to Syria, to fight in their native lands instead. 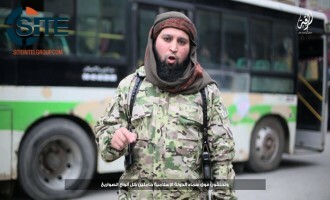 A Belgian Islamic State (IS) fighter in Aleppo, Syria, appeared in a video calling on Muslims to travel to and join IS-held areas within its “Caliphate,” and threatened Western states participating in the anti-IS coalition. 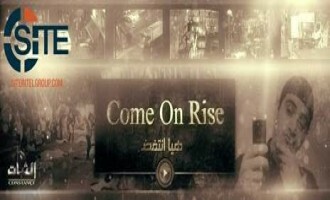 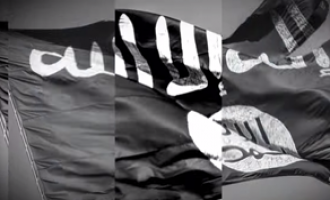 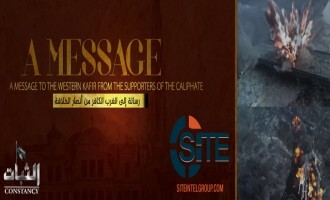 Al-Khayr Province, the division of the Islamic State (IS) for Deir al-Zour, Syria, released a video featuring Belgian, Algerian, and Tajik fighters promoting the Paris attacks and calling upon lone wolves to emulate the actions of its perpetrators. 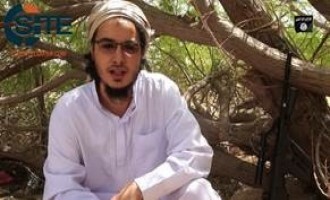 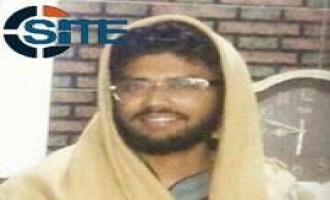 Make dua for this Brother Abu Mariya that Allah accept him as shaheeed. 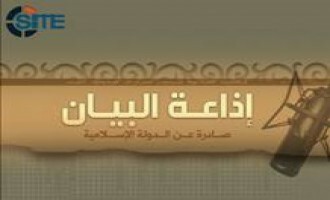 The ar-Raqqah provincial division of the Islamic State (IS) released a video reporting on the "Imam al-Bukhari Institute" in Tal Abyad, and interviewed one of its students, a Belgian child. 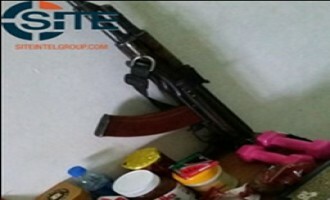 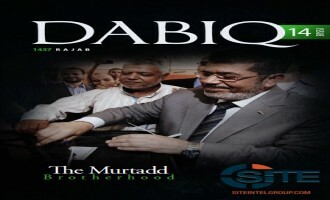 The Islamic State (IS) released the seventh issue of its English magazine “Dabiq,” featuring among other articles, an interview with Hayat Boumediene (AKA Umm Basir al-Muhajirah), the wife of Paris gunman Amedy Coulibaly, after her “safe arrival” to IS-controlled territory. 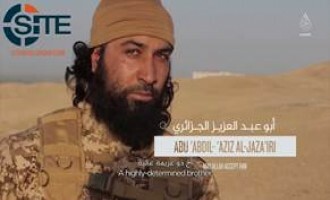 The Ninawa provincial division of the Islamic State (IS) in Iraq released a video documenting the effects of the alleged poison gas attack by the Kurdish Peshmerga on civilians in Mosul, and showing the beheading of a Peshmerga element, and a fighter threatening the U.S., France, and Belgium. 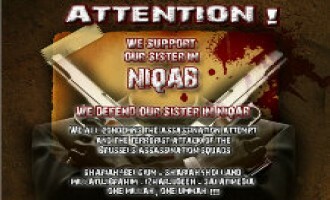 Jihadists demanded retaliation for the alleged police assault on a Muslim woman in Brussels, Belgium for wearing a niqab (veil), with some calling for death and destruction.